Listing provided courtesy of Heartland Realty LLC. I was searching for a Property and found this listing (MLS #201809745). I would like to schedule a showing for 1331 View Point Court Redmond, OR 97756. Thank you! I was searching for a Property and found this listing (MLS #201809745). 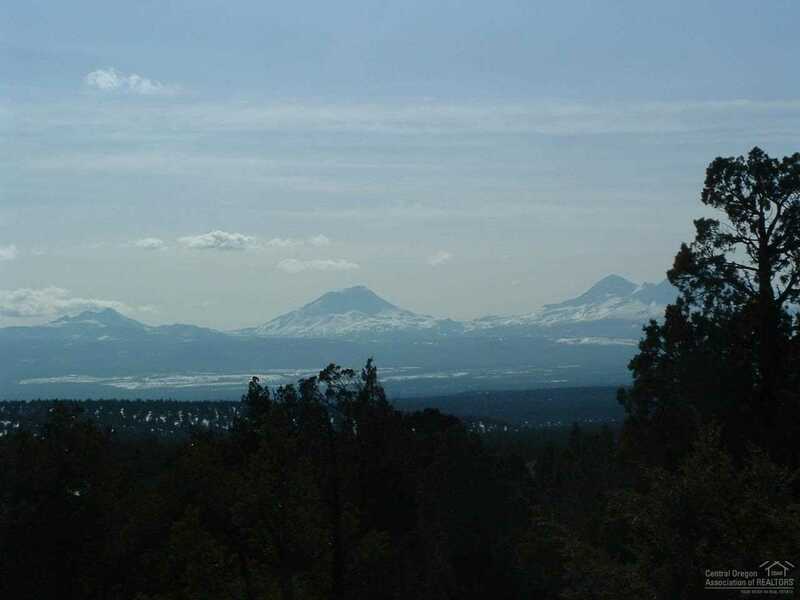 Please send me more information regarding 1331 View Point Court Redmond, OR 97756. Thank you!